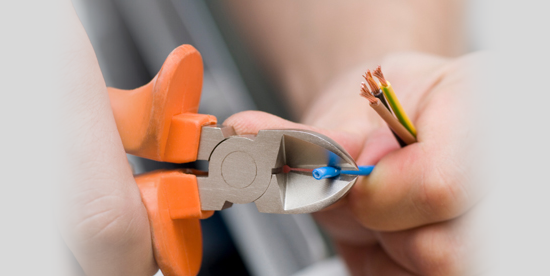 Since being established JB Electrical Contractors Ltd have grown from strength to strength..
JB Electrical Contractors Ltd has been established for over 20 years and we have a total of 11 employees including both the management team and electricians on our books. We pride ourselves on our dedication to ensuring we meet and exceed the expectations of our clients (that include companies across the UK and in mainland Europe) and our staff have a clear focus on precise workmanship and attention to detail, clear lines of communication between clients and the company and immediate responses are what is needed to work for any organisation. 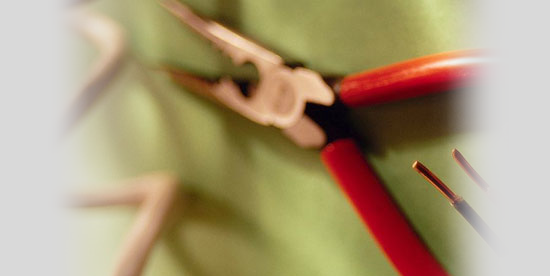 This is a policy we apply to every contract we deliver, whether as a lead or sub-contractor. 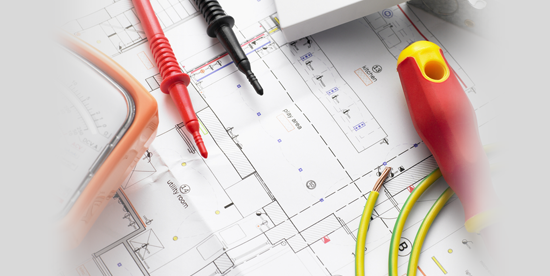 Here at JB Electrical Contractors, we have received many referrals from companies we have worked for and with, and as result we have a very robust reputation within the industry sector across the UK and from within the region from which we are based. 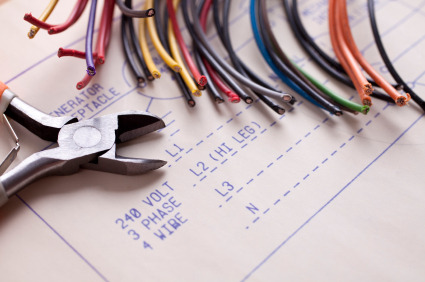 JB Electrical Contractors Ltd is very much a can do company and we pride ourselves on securing the majority of our business from repeat customers and referral. Gautam House, 1-3 Shenley Avenue, Ruislip Manor, Middlesex, HA4 6BP.